LIBER, the principal association of research libraries in Europe, was founded in 1971, under the auspices of the Council of Europe. The driving force behind the new association was a small dedicated group of European librarians, led by Jean-Pierre Clavel, Director of the Bibliothèque Cantonale et Universitaire, Lausanne. Their goal was to give European research libraries, national and university, a distinctive and compelling voice in the international library community. The chosen name LIBER (Ligue des Bibliothèques Européennes de Recherche) was redolent of both books and freedom. This history, covering the years from 1971 to 2009, documents a unique period in European history. The continent of Europe was divided into two separate blocs of West and East with very few contacts between librarians and scholars; in the late 1980s came the sudden collapse of Communism in Central and Eastern Europe and its consequences for libraries; and, thereafter, there arrived a ?new dawn? of renewed contacts between librarians and restored co-operation between research libraries across the whole of Europe leading to the robust research network that is being built today. The book also charts the revolution in information technology in European research libraries and its profound effects on how libraries serve their users. In this process, LIBER has played an active role in encouraging and developing a strong network of research libraries across Europe and in fostering positive co-operation among European research libraries. The author is the eminent Finnish national and university librarian and scholar Professor Esko Häkli, himself a former president of LIBER. He has meticulously researched the history of LIBER in a period of profound social and political change in Europe. 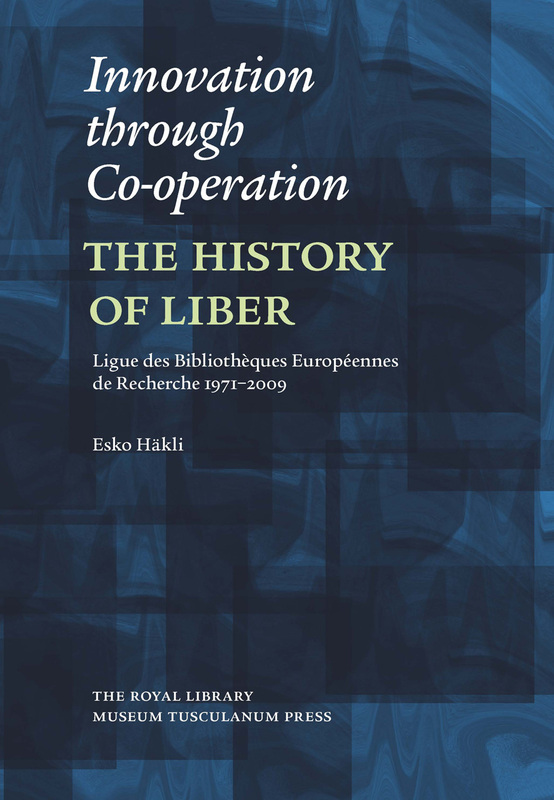 From this rich background, he has woven an engrossing and yet contemplative account of LIBER?s early struggles and successes in its mission to give European research libraries a distinctive voice.